The owner of children's channel POP has claimed the title of no.1 commercial children's channel in the UK for another year. 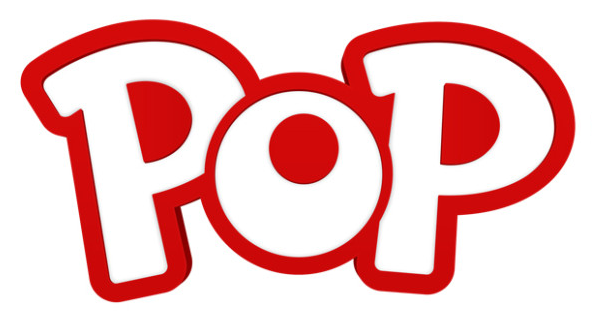 Sony Pictures Television has announced that children's channel POP has retained its leading spot as the No.1 kids commercial channel in the UK – reporting the highest average audience in its competitor set since January 2017, according to data from audience measurement organisation BARB. POP screens programmes including Alvinnn!!! And The Chipmunks, Miraculous: Tales of Ladybug & Cat Noir, Power Rangers Ninja Steel, Transformers: Rescue Bots and Lego Nexo Nights. It is available free-to-air on all major digital TV platforms. Sony Pictures Television also reports that companion pre-school channel, Tiny Pop, has seen growth with a 30% increase in viewing year-on-year in ages 4-6 (1st October 2017-29th January 2018 vs 1st October 2016-end of January 2017), although the date ranges selected for the company's press release don't include March 2017, when Freeview coverage was reduced from around 90% of households to under 70% of households, causing some viewers to lose access to the channel. The figures suggest however that the channel has been able to gain viewers elsewhere to offset the Freeview coverage reduction in order to report an increase.